product that is sold on the CIKA stalls. 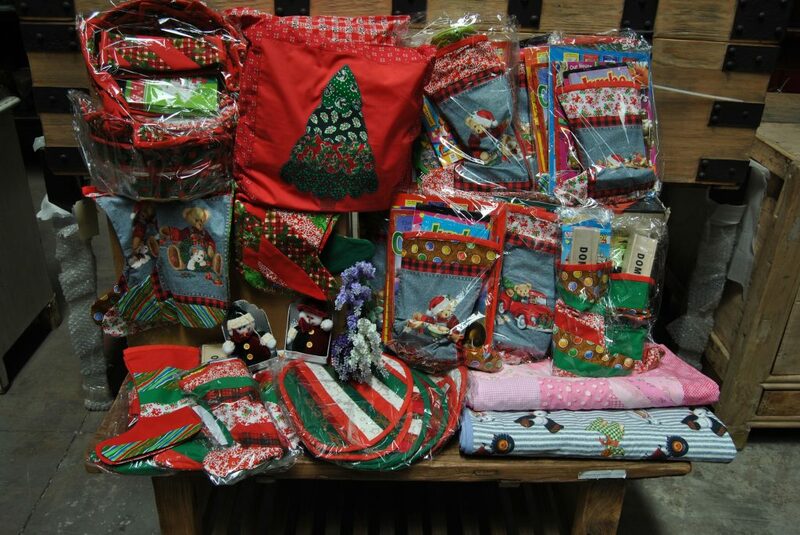 Here is a photograph of the Christmas goodies that have just arrived in time for Andy’s Market in November 2014. We are indebted to our many volunteers like Janetta who keep us supplied with product to sell. Thank you.